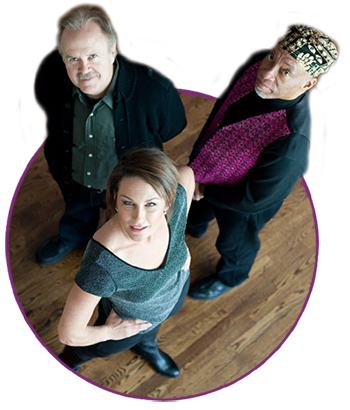 Information displayed througout this website can be found and downloaded in Nina's Electronic Press Kit (EPK) as well. 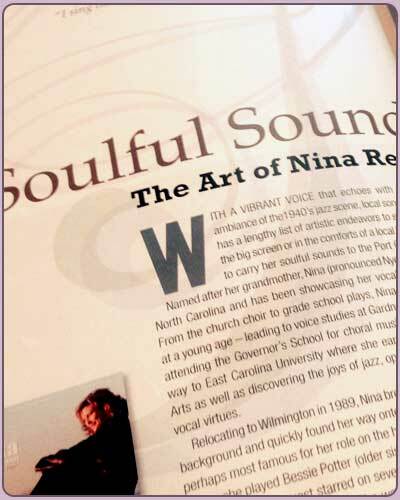 Below you will find links to assorted media coverage that Nina has received during her career. If there is something you are looking for that you cannot find here, please send us a request by email. 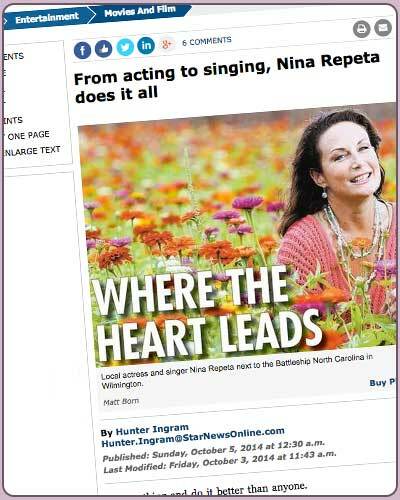 Nina Repeta was recently the focal point of an article in the Star News. Click here to download and view the article as a PDF file. 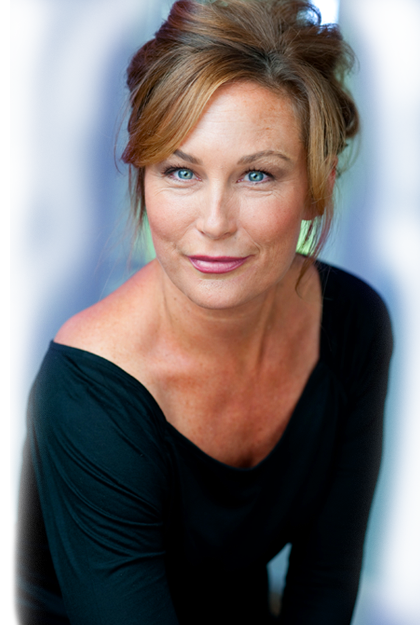 You can also check out the article on the Star News website here at this link. 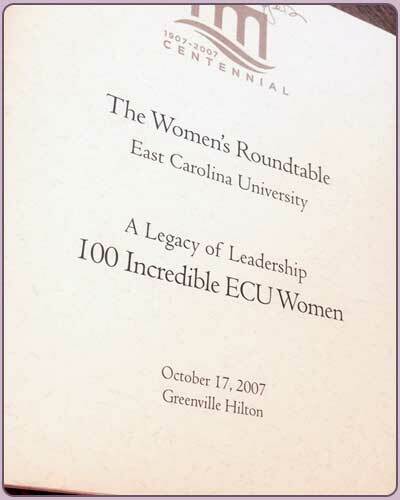 In October of 2007, Nina was honored by her alma mater and named one of ECU's 100 Incredible Women. Always a local favorite, Nina was chosen as the subject for an explorative article for the coastal magazine "Focus on the Coast". 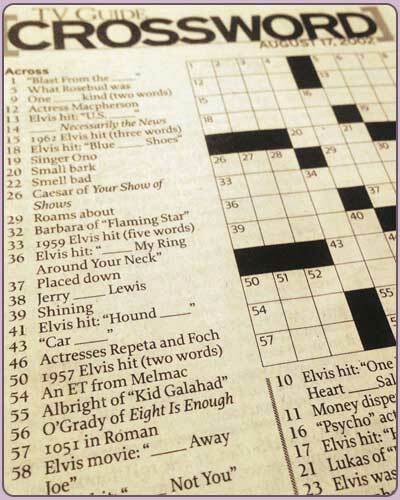 Although not technically "media coverage" - how cool is it to be featured in the TV Guide as a clue? Nina was honored to be recognized as 46 across!